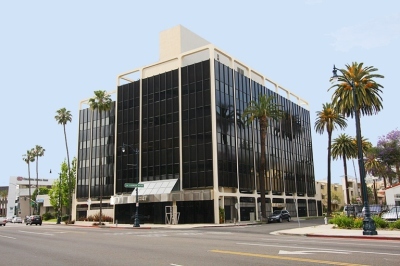 Redevelopment of 108,000 SF office building in Beverly Hills, CA. 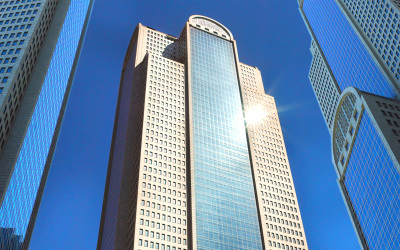 Redevelopment of twin 11-story office towers located in Dallas, TX. 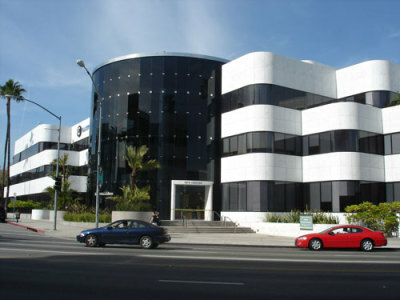 Redevelopment of 65,000 SF office building in Beverly Hills, CA. 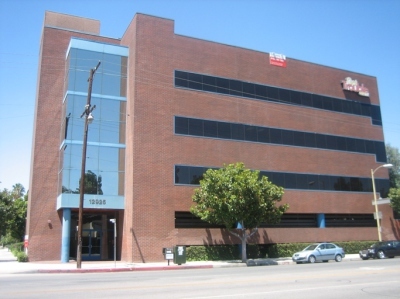 Redevelopment of 68,000 SF medical office building in Encino, CA. Redevelopment of 41,000 SF neighborhood shopping center in El Cajon, CA. 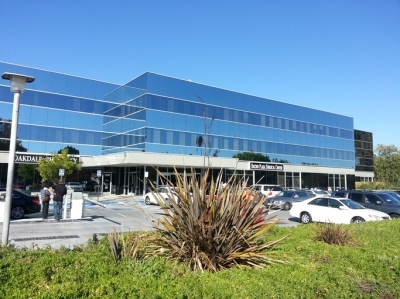 Redevelopment of 40,000 SF office building in Sherman Oaks, CA. 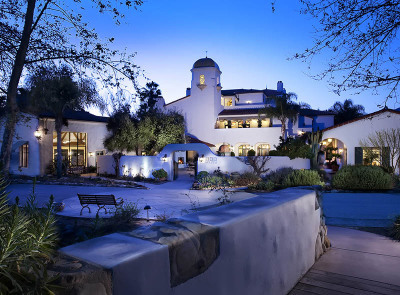 Redevelopment and expansion of leased educational facility in Ventura County, CA. 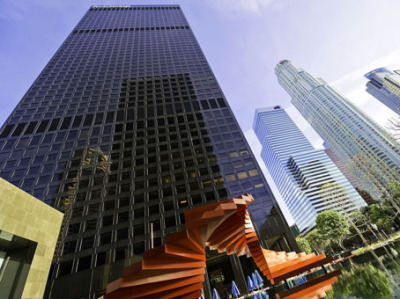 Development of 2,200,000 SF twin office towers in Downtown Los Angeles. 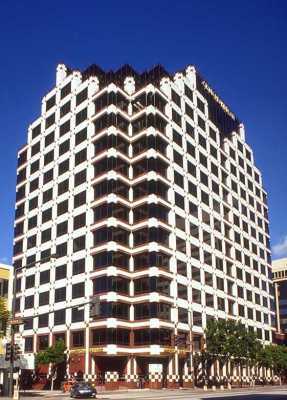 Represented buyer Shuwa Investment Corporation. 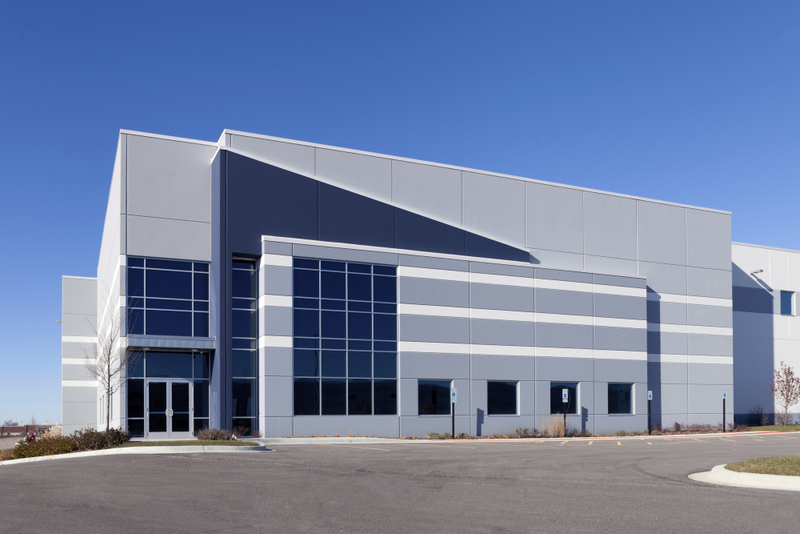 Development of 100,000 SF office building in Los Angeles, CA. Represented buyer Shuwa Investment Corporation. 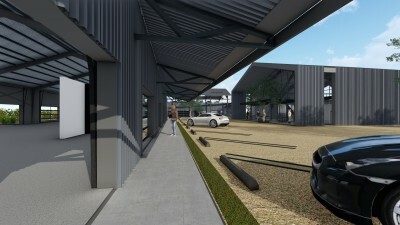 Development of 312,000 SF office complex in Glendale, CA. Represented buyer Shuwa Investment Corporation. 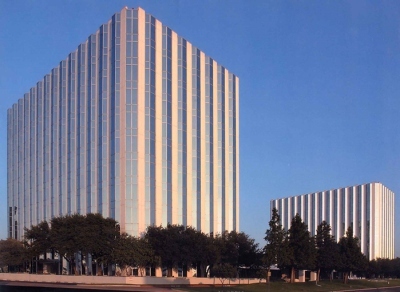 Development of 100,000 SF office tower and 2.5 acre development site in Dallas, TX. 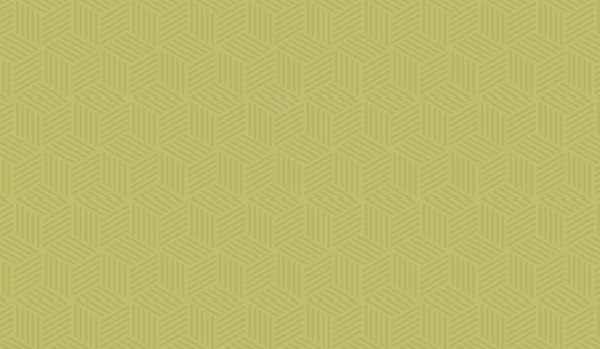 Represented buyer Jones/Crowe. 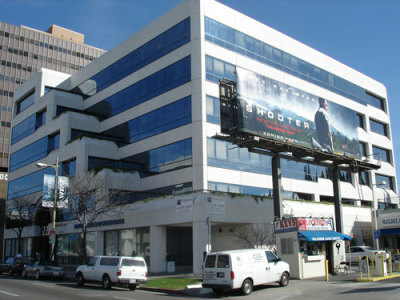 Acquisition of leased office building and vacant land in Hollywood, CA for repositioning. 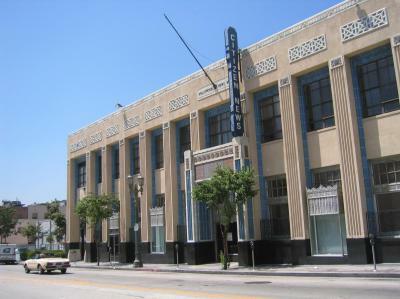 Redevelopment of a 30,000 SF warehouse and conversion into creative office space in the Arts District in Downtown Los Angeles, CA. 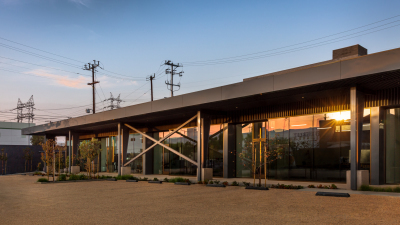 Redevelopment of a 22,000 SF warehouse and conversion into creative office space in the Glassell Park neighborhood of Los Angeles, CA.